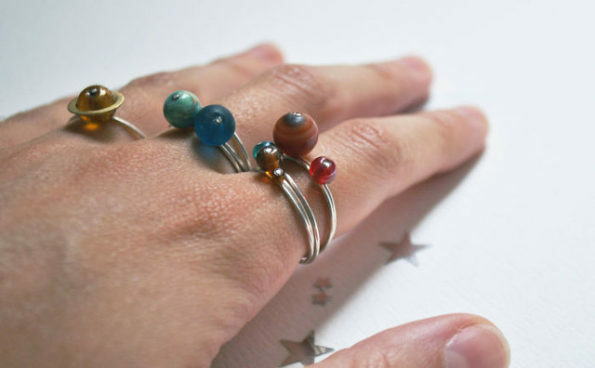 Etsy artist Inna Monastyrna makes and sells these Stackable Solar System Rings. 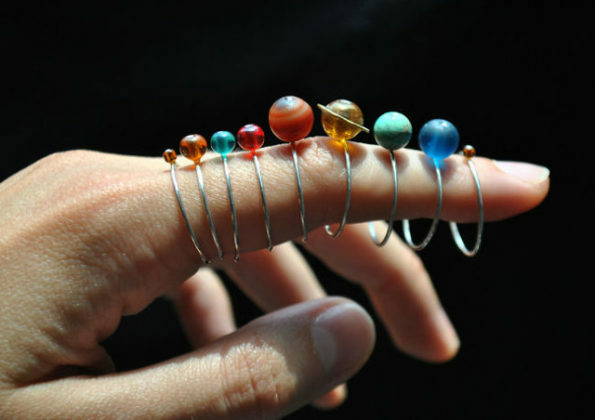 The set includes all nine planets (DAMN YEAH, PLUTO!) and will set you back $141. I could totally see Ms. Frizzle wearing something like this. In fact, I would be surprised if she doesn’t already have these in her jewelry box. Like, actually legitimately surprised. It’s like they were made for her! Why wouldn’t she have them??? It doesn’t make sense!